For dimensions and additional items in the Harold Washington line click here. 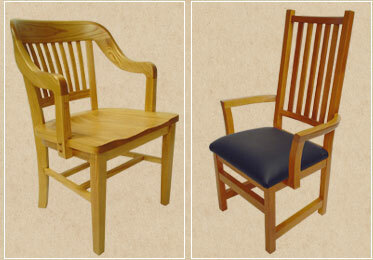 For dimensions and additional items in the Southboro Series click here. Most casegoods for libraries are custom designed to fit properly into the building size and decor. The F.W. Lombard Company custom manufactures Study Carrels, Listening Stations, Microfilm Reading Stations, Computer Stations, Dictionary Stands, Atlas Stands, Map Cases, Index Tables, Youth and Adult Reading Tables, Wood Shelving, Book Display Racks, Stand up and Sit down Reference Tables, Wood Bookstack End Panels, and Lecterns. The woods used are Ash, Cherry, Maple, Oak, and Birch. All can have grommets, wire management, keyboards, CPU, etc., and are also available in Laminate or Veneer.